The Ashleigh & Burwood Fragrance Lamp is the ultimate product to refresh the home. Our fragrance lamps represent quality, luxury and, above all, style. The ornamental, hand-crafted fragrance lamps utilise a century-old catalytic combustion technique that filters airborne odour-causing molecules. In addition the fragrance contained within the fragrance lamp is emitted to gently scent the room. Watch the Intructional Video below for more information. 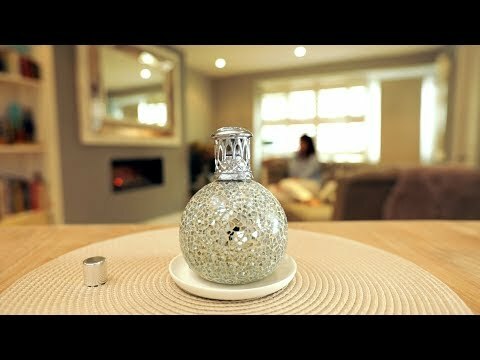 A promotional video for Ashleigh & Burwood Fragrance Lamps. 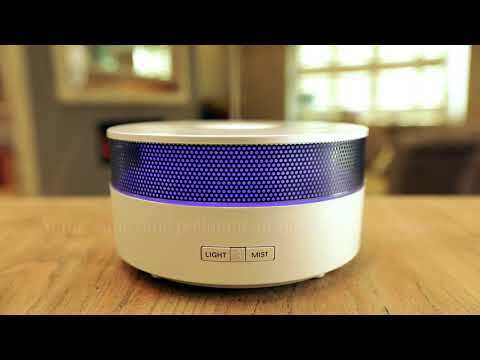 A promotional video for Ashleigh & Burwood Amora Scent Hubs. Une video promotionnelle pour les Lampes Parfums Ashleigh & Burwood. Werbe- video auf Ihrer Duftlampe Ashleigh & Burwood. Comment utiliser votre Lampe Parfum Ashleigh & Burwood? Mode d'emploi pour votre Lampe Parfum Ashleigh & Burwood. Wie funktionniert ihrer Duftlampe Ashleigh & Burwood? Anleitung zur Verwendung Ihrer Duftlampe Ashleigh & Burwood.